Arby’s may have The Meats, but McDonald’s newer, somehow fresher beef is so great that none of the celebrities starring in its latest ad campaign even need to bother talking about it. OK, that’s not quite true. The new work from We Are Unlimited is all about some sly closed captioning. Here, for example, is one Charles Barkley telling you what he thinks about his quarter pounder, which was cooked right when he ordered it. Was it frozen two minutes before that? Who knows! This is a good joke because Barkley has never been known as a man who’s afraid to place his foot firmly into his own mouth. 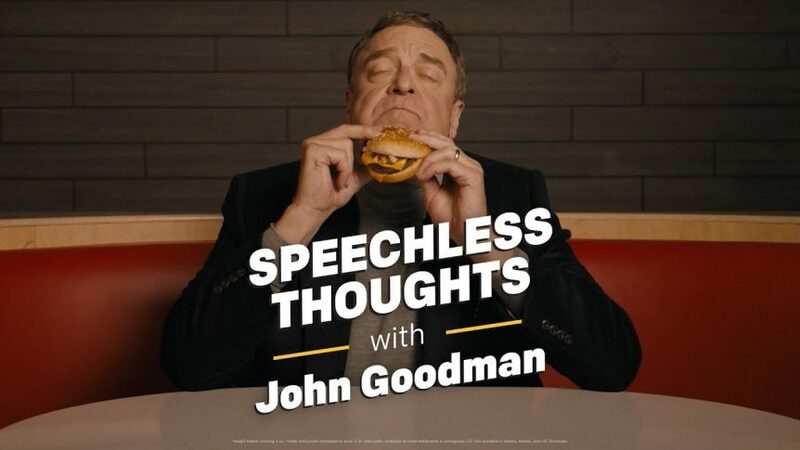 Other spots in the series star Gabrielle Union and John Goodman. Here’s why this one is really fun, though. See, he didn’t have to talk in that ad, either! 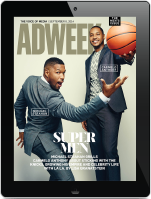 It’s also pretty amusing to note that AdAge used the campaign to give Wendy’s marketing team an opportunity to throw shade at its far larger competitor. Guess the golden arches won’t be asking Dave Thomas’s daughter to prom this year.